Ahead of its scheduled launch date, the Nike+ FuelBand SE has just been made available through Apple's online and retail stores. Announced in mid-October, Nike's second-generation wearable activity tracker was set to go on sale tomorrow, Nov. 6. Indeed, it's still listed for preorder at Nike's online store. But as noted by 9to5Mac, the device is now available to purchase from Apple's online store and retail stores, where it's also available via Personal Pickup. Equipped with Bluetooth 4.0 Low Energy (LE) connectivity, the Nike+ FuelBand SE converts all kinds of activities to NikeFuel points. It enables users to track NikeFuel and intensity for specific activities with Nike+ Sessions and keeps them motivated through Nike+ Groups. If you can't see the video embedded above, please click here. Available in small, medium/large, and extra large sizes, the Nike+ FuelBand SE is priced at $149.95. The Nike+ FuelBand SE is largely similar in appearance to its predecessor, but it comes in black with crimson, pink, yellow, or black accents. 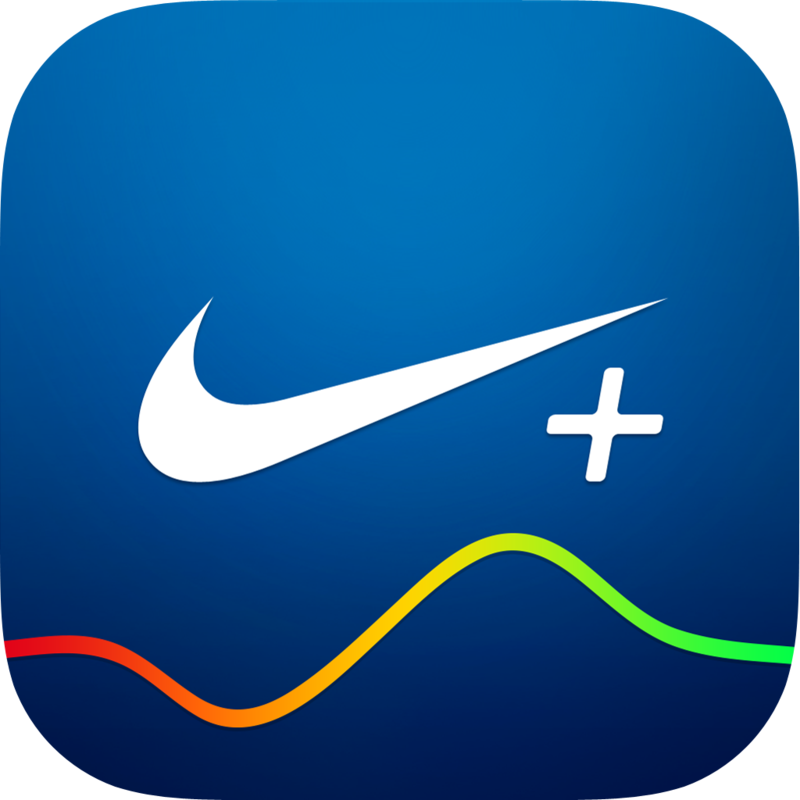 Just in time for the new fitness wristband's launch, the official Nike+ FuelBand iOS app has been updated with support for Bluetooth 4.0 and Nike+ Sessions, along with a new iOS 7-inspired interface. 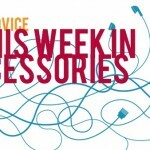 When used in conjunction with the Nike+ FuelBand SE, the app requires an iPhone 4S, iPhone 5, iPhone 5s, iPhone 5c, and fifth-generation iPod touch. 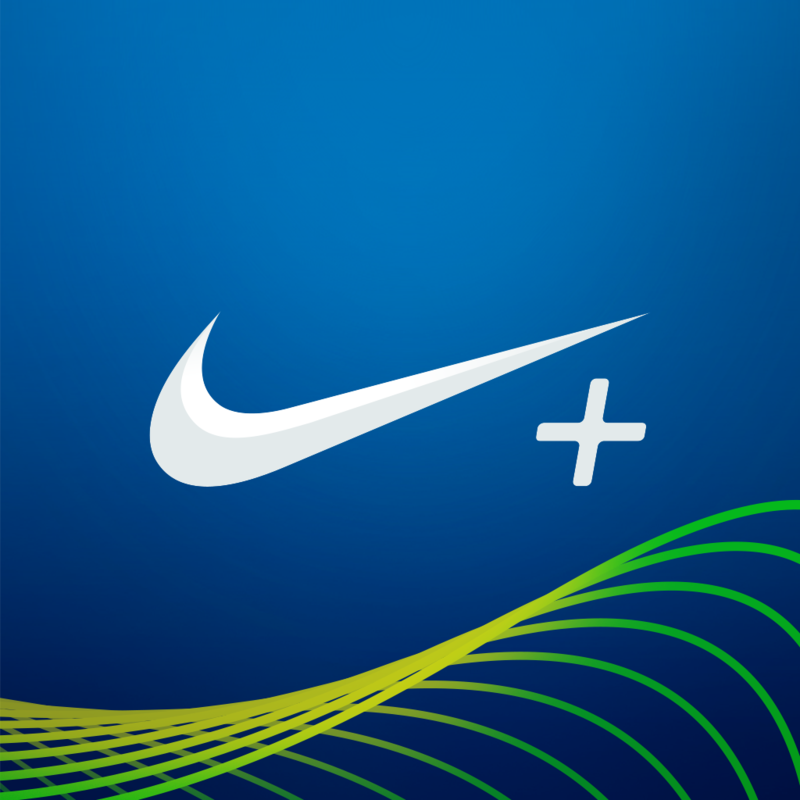 Nike has also just launched its Nike+ Move app in the App Store. Introduced at Apple’s iPhone media event last September, Nike+ Move is designed to work with the M7 motion coprocessor built into the iPhone 5s.